AVST 5 is the fifth and final moisturiser in the AVST step-up system and contains the highest concentration of vitamins A and C.
AVST 5 is the fifth and final moisturiser in the AVST step-up system and contains the highest concentration of vitamins A and C. This light moisturising cream contains a variety of antioxidants, peptides and moisturisers that leaves your skin feeling revitalised and refreshed with a more youthful appearance. 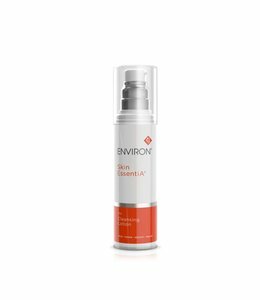 AVST 5 is the moisturiser that you should aim to use for the best in skin care. Suitable for all skin types. The AVST range has been reinvented and relaunched as Skin EssentiA®. The only thing that has changed is the name and the package, the formula and results are as effective as always. The product is now going to be called : Vita-Antioxidant AVST Moisturizer 5. 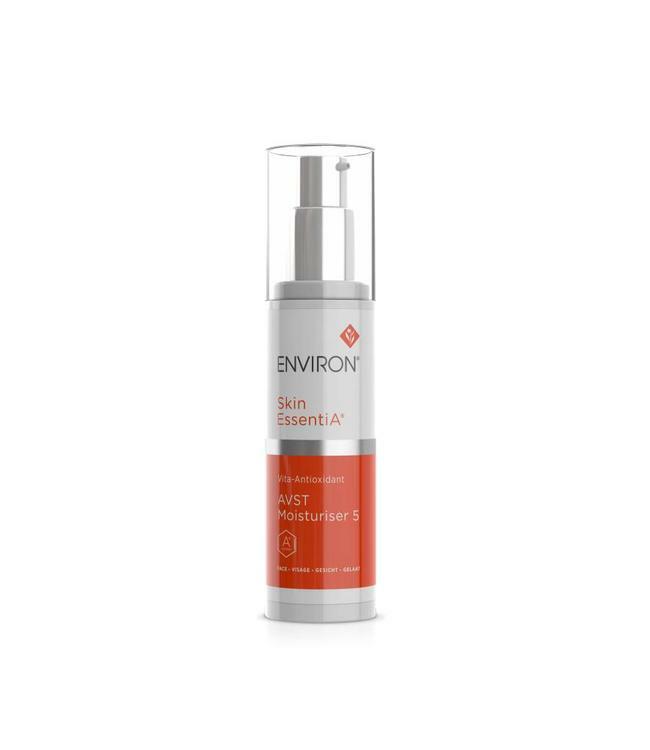 Sunburn alert: The use of an ENVIRON® sunscreen is recommended for use with AVST 1 during the day to protect the skin from further sun damage. 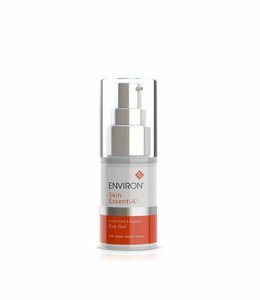 After pre-cleansing, cleansing and toning with your preferred Environ products, apply AVST 5 moisturiser to the face, neck and décolleté. Use morning and evening.